On page 3 RADIOSMERSH identified the ship as Pennsylvania-class battleship. With the help of google I'm fairly sure the sub is a "Type A Ko-hyoteki-class submarine". Both saw action during Pearl Harbor, especially Arizona's fate is very well known. Maybe they're working on a map based on that? 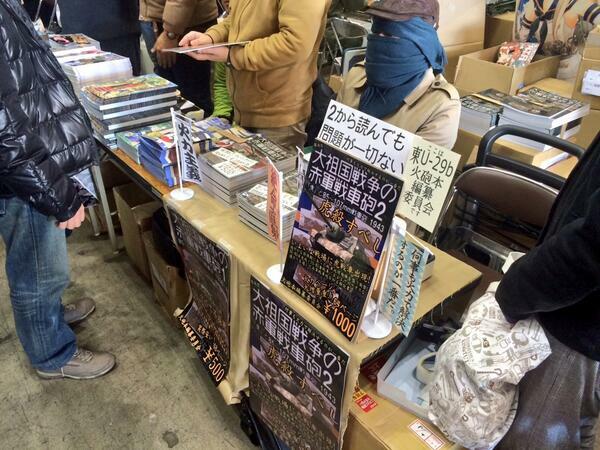 The caption for those two pictures reads "Tora!" I believe a Pearl Harbor map is confirmed. sweeet, I hope they do this for the german 88s too, because really the trailer was one of its main features that made it an effective AT weapon, because it could move easily but could still engage both ground and air targets. In an very early version of FH the devs had a halftrack with attached trailer and if u stop and move in position 2 to fire the gun it automatically put itself in fire position by switching of the wheels and the whole origin procedure. It was pretty nice animated!!!! But the handling with the trailer behing during cross country movement was really bad and forces much damage to the vehicle, that it was nearly impossible to reach ur location u want to, so the devs decided to switch to the halftrack with mounted 88 ... anyway I thought so. 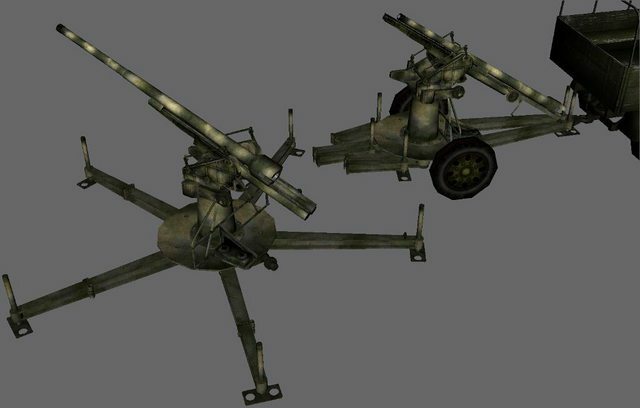 I think we're gonna be getting a lot of towable anti-tank guns like a 76mm and a 90mm anti-tank gun for the allies. Looks magnificent, although I have to say I'm quite happy with the current Panthers, as said before there are other models which are in need of a re-model. Still impressive work of course. Yes, current Panthers are fine. 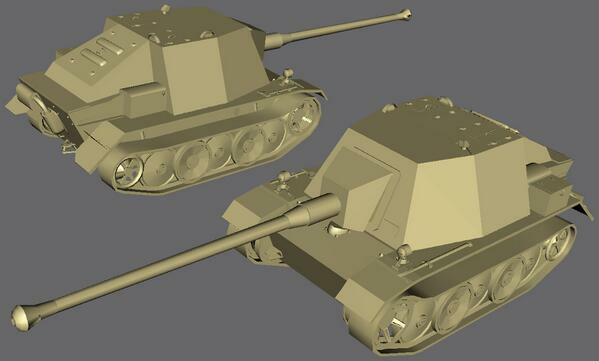 However, i hope the Ausf D will also (like alto other tanks) workable smoke launchers. And this (page in online shop). If this is true, I wish them success in their endeavors. im just guessing here... but i think it is about tanks. 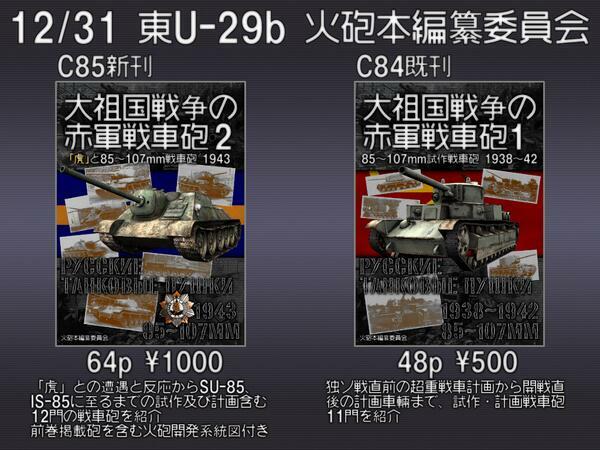 This seems to be agn encyclopaedia about Soviet tank guns of 1943 from 85 to 107mm calibre, as the title says "Русские танковые пушки, 1943, 85-107 мм". Btw, I wonder where did they get this cyrillic version of Interplanetary Crap or it is their creation. Also, I found one page from this book.